Silver Creek San Jose is known as Silicon Valley’s hidden treasure. 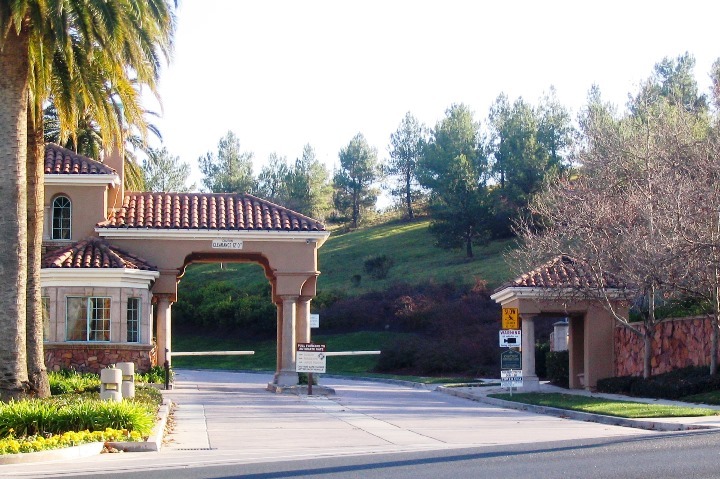 Silver Creek Valley Country Club is a gated community which is nestled in the Evergreen Valley. 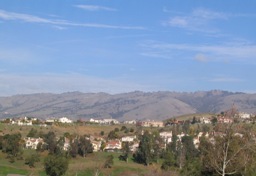 The Silver Creek Valley Country Club community resides on a mountain ridge and can be seen from most surrounding San Jose communities. 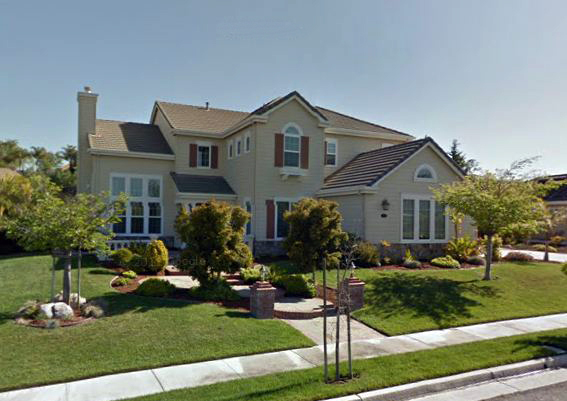 The luxury homes in the Silver Creek Country Club community overlook Silicon Valley. The prestigious Silver Creek San Jose community outside of the gated country club also boasts luxury homes with incredible views of Silicon Valley. The Ranch on Silver Creek is also in the upscale Evergreen Valley. Surrounded by adjacent open space the Ranch on Silver Creek has a championship golf course. The Ranch offers Luxury homes ranging from 3,800 square feet up to 12,000 square feet. There are approximately 530 homes which include town homes, duets and detached single family homes. Offering several different membership packages the club offers tennis, golf, fitness or aquatics. There’s something for adults and kids. Weddings or special events? Contact the club to find out more information. There are other schools and academies nearby. Contact with school offices to learn the boundaries for any home you are interested in. The Ranch also has a golf club and course that offers resident, non resident and corporate golf options. Set in rolling hills the course gives great views of downtown San Jose. Residents of this community are just minutes from The Canyon Creek Shopping Center. I’m ready to answer all your questions and go to work in finding you the perfect choice in Silver Creek Valley homes.